Dense ripe blueberry and black cherry aromas with violets and savoury highlights of finely crushed dried herbs. Bold and powerful on the palate with layers of black fruits, ground nutmeg and cedar. 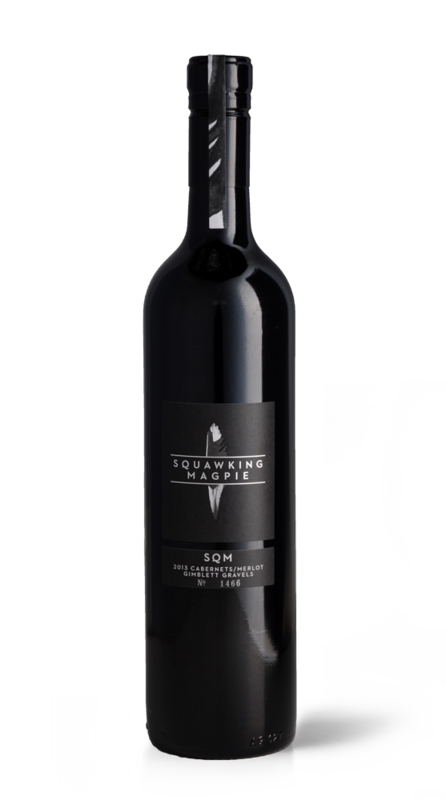 Classical, fine and slightly austere, youthful Cabernet tannins give definition, depth an distinction to this great Cabernet blend. A surge of flavours on the finish ensure the memory of the wine remains lingering on the palate. In its youth now through 2035.